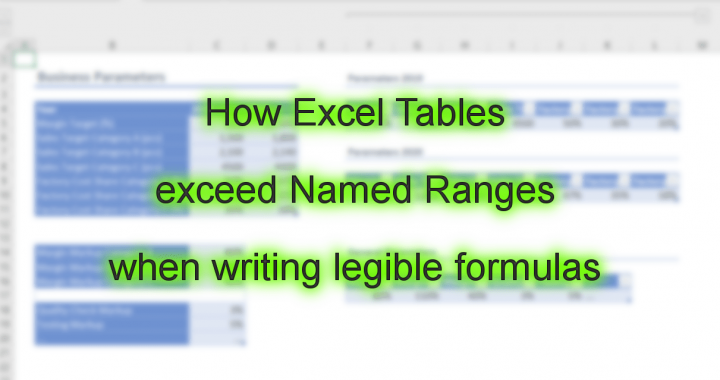 This video is based on a scenario where a table with 1,000 rows in an Excel table shall be brought to Powerpoint. 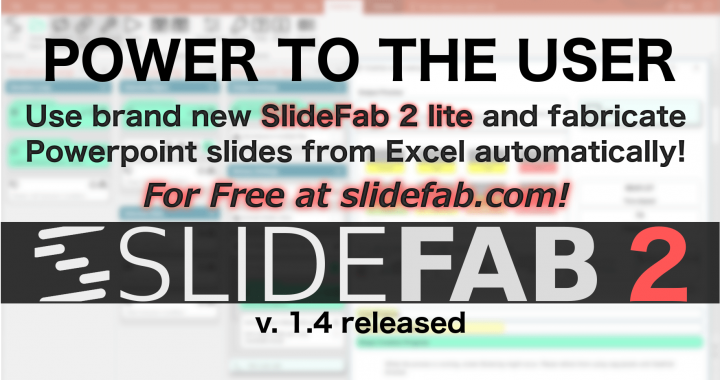 As 1,000 rows are way too much for a single slide, the table shall be spread across multiple slides. Let's call this Table Spreading. 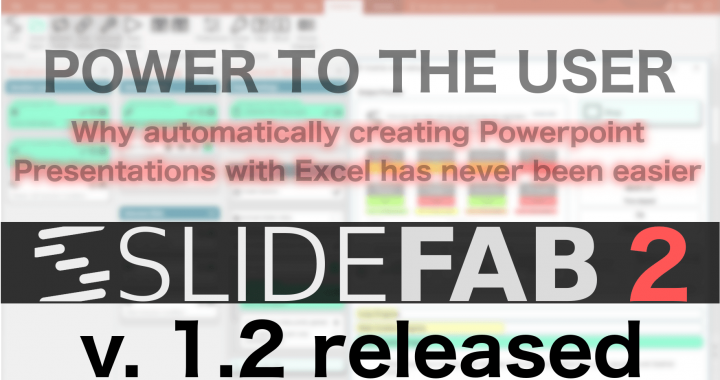 In this video the Slide Loop feature will be used to create 125 slides, where each one holds a Powerpoint table with 8 rows plus header.